Augur leverages blockchain technology to provide a more accurate and powerful predictive model to forecast a variety of events, trends, and financial indicators. The company’s decentralized prediction market uses the “wisdom of the crowd” to find the most feasible outcome among a variety of possibilities, and rewards those who correctly predict events while penalizing incorrect ones. 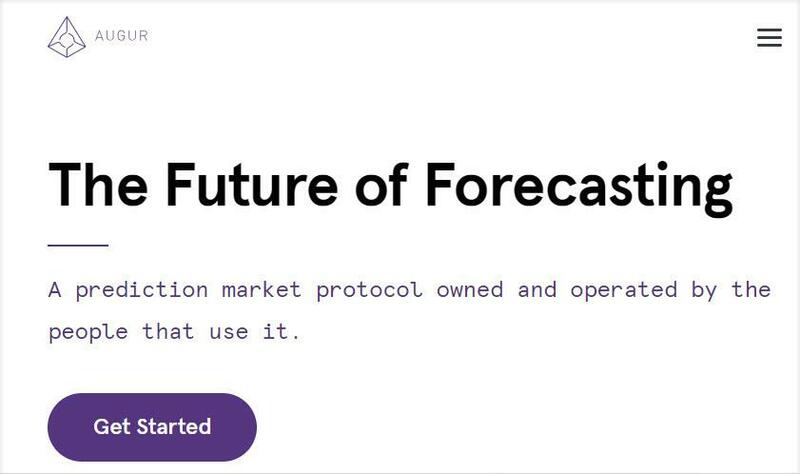 Augur is a blockchain-based prediction market that uses the wisdom of the crowd to forecast a variety of events ranging from financial trends to weather outcomes. With the prediction market—a subset of the gambling sector—reaching an impressive size, the company intends to capitalize on the movement by providing a solution that is more transparent while freed from the restrictions imposed by governments and regulators. By placing Augur’s market on the blockchain, the company aims to leverage the distributed ledger’s architecture to provide a prediction model that encourages users to participate with their most accurate predictions. Moreover, it is designed to disincentivize dishonest or malicious predictions by instituting real consequences for poor participation. More importantly, the idea behind Augur is to create a prediction market and oracle platform that is completely decentralized and free from controlling parties. 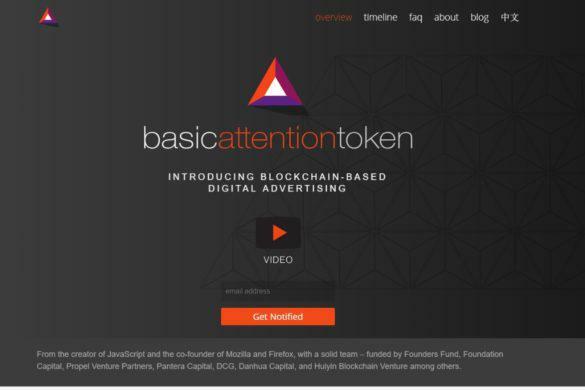 The Forecast Foundation, the group behind Augur, has stated that it exerts no control over the platform outside of development and support, and that users can interact with each other directly. The goal is to build a market that is truly run by users and can regulate itself by encouraging positive behavior. Augur was co-founded by Jack Peterson and Joey Krug, veterans of the high-tech industry in different capacities. Peterson has spent significant time in academia alongside development efforts, while Krug has worked in the venture capital field, and currently serves as Co-Chief Investment Officer for Pantera Capital. 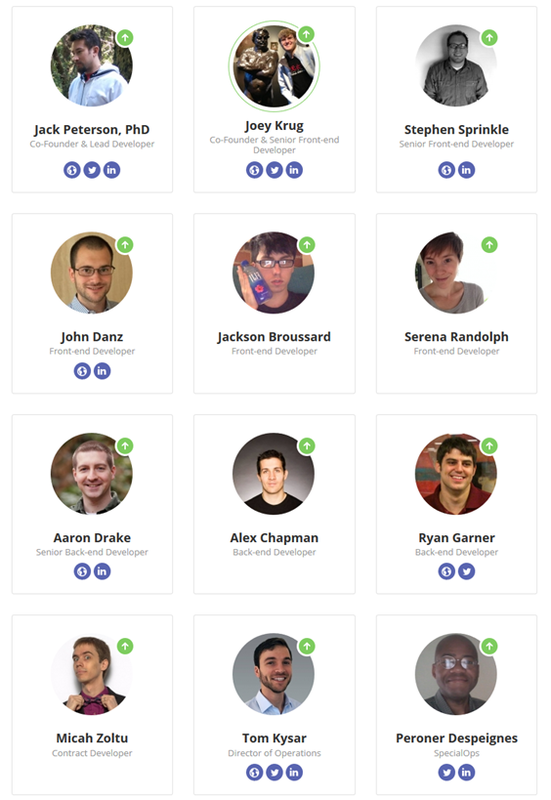 The rest of the Augur team is rounded out by individuals who harbor a diverse wealth of tech backgrounds along with years of experience in the field. Augur has been proactively establishing unique and positive partnerships with different companies. 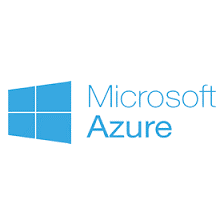 One of the biggest announcements made since the company opened its doors was an agreement with Microsoft to feature Augur’s platform on the tech giant’s Azure technology. Signed in 2016, this lets companies use Augur on Azure’s blockchain-as-a-service platform. 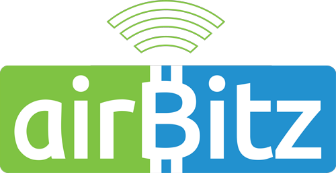 During the same year, Augur also partnered with Airbitz, a bitcoin wallet service that offers a security and encryption platform for blockchain-based services. 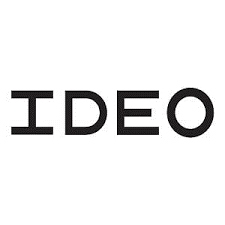 In May 2017, Augur revealed a partnership with design firm IDEO, which was signed to improve the user experience of the Augur platform overall. 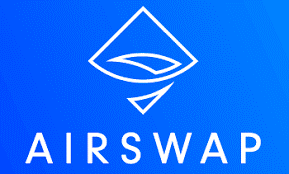 Most recently, Augur signed an agreement with AirSwap, a decentralized token trading platform, to include the company’s widget on the Augur platform. Augur completed its ICO between August and October 2015, successfully selling 8.8 million tokens (worth $5 million) at an initial price of $0.60. Since the ICO, the token steadily increased in value, reaching its first peak in July 2017 at $36.30. This rise coincided with the approval and implementation of Bitcoin Improvement Proposal 91, which led to a significant rise in bitcoin’s value as well. 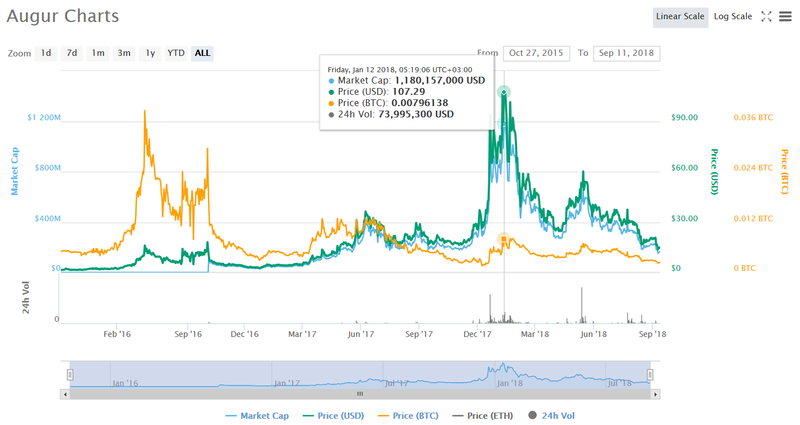 REP tokens hit their record high of $107.00 in January 2018, when the crypto market hit its highest peak on the back of bitcoin’s rise to nearly $20,000. To completely decentralize the prediction market model and remove the need for a rigid overarching control structure, Augur has leveraged several key aspects of blockchain technology to provide a platform that can monitor itself, encourage positive behavior, and provide a fully peer-to-peer experience for users. At the heart of Augur’s platform is its REP token, based on the ERC-20 Ethereum blockchain. The token cannot be mined and is instead rewarded to users who provide honest reports on market events as well as market creators. The number of REP tokens is fixed at 11 million and can be earned a few different ways. The goal of the token is to offer a real incentive for positive behavior on the platform, and to act as a reputation system for the platform’s users. The more tokens a user holds, the higher—and better—their reputation. Honest reports are determined by community consensus and verification. 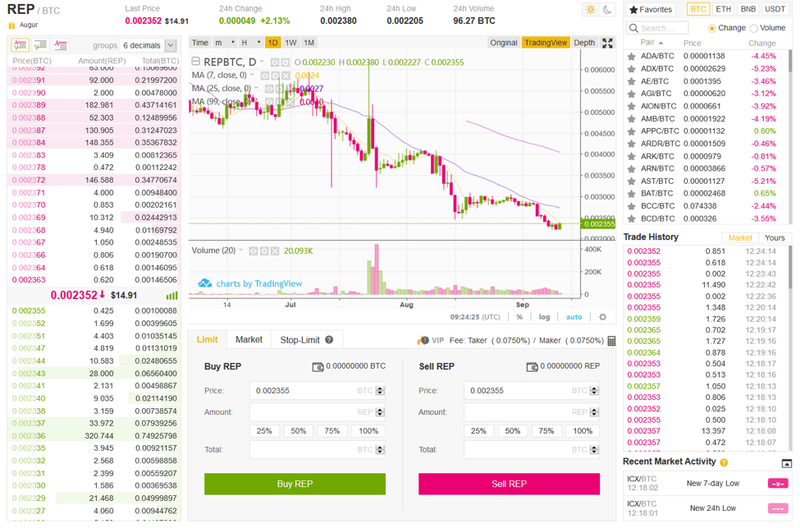 The more interesting aspect of the REP token is that users cannot just gain REP, but also lose it based on dishonest or counter-productive behaviors undertaken on the platform. The first way to lose REP is by providing inaccurate or false reports, which will result in a penalty that is redistributed to honest reporters. 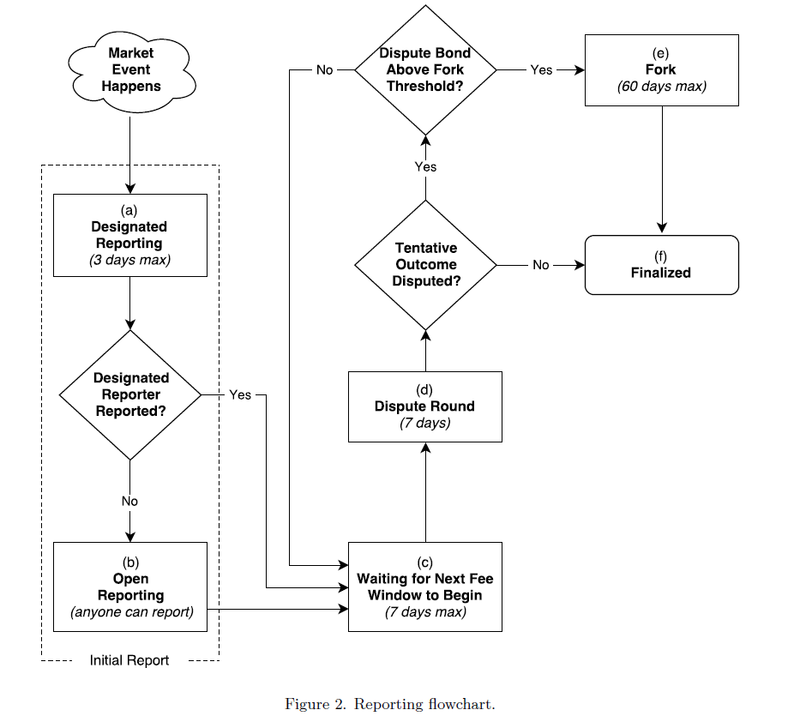 The second way users can lose REP tokens is by neglecting their responsibility to provide reporting on events. A user who chooses to hold their REP without reporting can be fined up to 20% of their current holdings. This model is meant not only to simply encourage participation but also transparent and honest behaviors that strengthen the network as a whole. To successfully manage this REP distribution model, Augur has built a reporting platform that works in several steps and ensures that honesty is rewarded by the community, and not a centralized authority. Once an even which is being wagered upon occurs, REP holders involved provide an initial encrypted private report. A month later, the REP holders provide a second public report available in plain text that is visible by all community members. Once this is made public, the community reaches consensus by comparing all the reports and finding the most accurate outcome reported. This reporting results in two separate outcomes—the payout to those who made wagers correctly and have earned winnings, as well as the fee distribution process. Honest reporters receive a fee proportional to their current holdings of REP while those who neglected to report or provided a false report are fined REP tokens which are redistributed to their honest and active counterparts. Any user in the community can create a market for upcoming events as part of the company’s fully decentralized model. Users can then purchase shares for potential outcomes in both Ether and bitcoin. This model uses crowdsourced information to provide the best possible prediction based on the community’s consensus—leveraging the wisdom of the crowd—to give users a better guide. Once an event is concluded, funds are paid out to winners based on their earlier predictions. Augur’s REP tokens are available on many of the most popular cryptocurrency exchanges. As an ERC-20 token, REP can be exchanged for ETH on markets where it’s listed. REP’s biggest exchange is Bithumb, which has a 24-hour trading volume of $1.12 million. 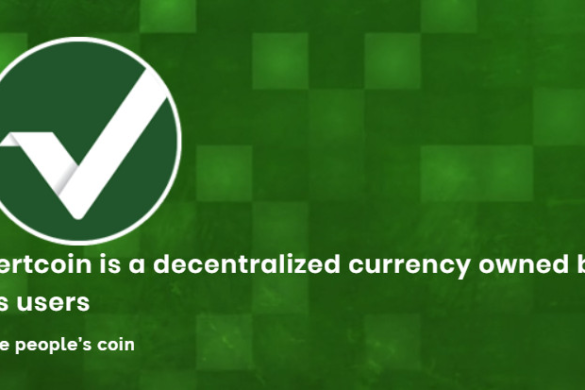 This also accounts for over a third of the total trading volume for the token. Additionally, REP tokens may be exchanged on Bithumb for KRW. Augur has not built a wallet to hold REP tokens, but there are several worthy alternatives already on the market. As an ERC-20 token, REP can be stored on most wallets that support ETH, including popular alternatives such as MyEtherWallet, Jaxx, and Exodus. 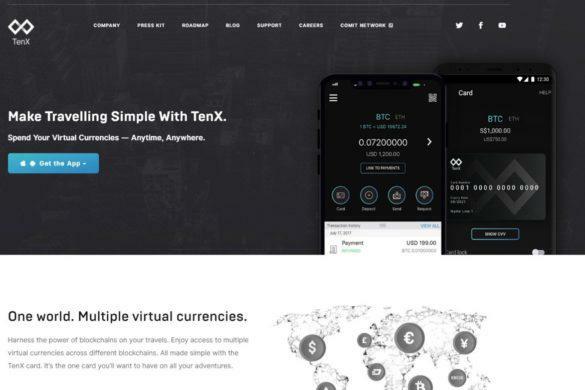 The most recommended way to store REP, however, is on a hardware wallet, which tends to be more secure and less prone to online attacks or loss. While Augur was one of the very first dApps launched on the Ethereum blockchain, the company only launched their mainnet release in July 2018. 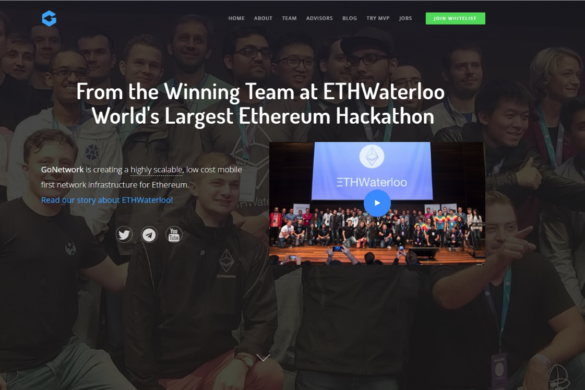 The company has not announced any concrete plans past the launch of the initial mainnet release although the Forecast Foundation continues to work to fix bugs and critical issues through Augur’s bug bounty program and its own internal code auditing processes.